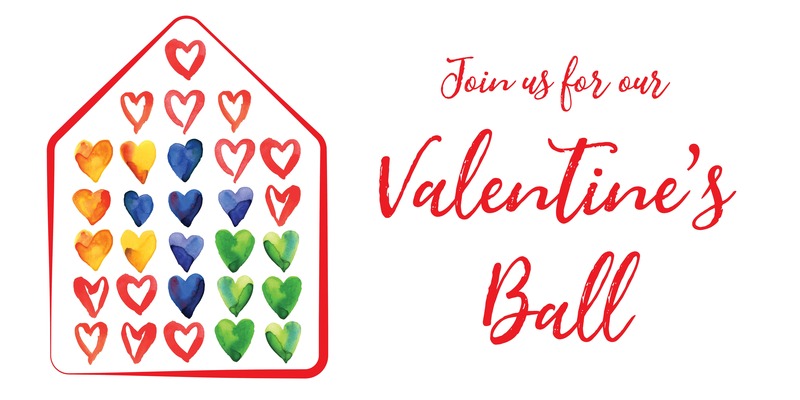 Our Valentine's Ball is the perfect way to share your love with others! Not only will you have a fabulous evening with your friends or the one you love, you will also be making a positive difference in the lives of children affected by significant skin conditions and birthmarks so they can love the skin they are in too! In addition to an amazing event, you will be supporting A Children's House for the Soul with all proceeds and donations benefitting this 501C (3) charity that unites and encourages children and their families affected by skin conditions and birthmarks by providing opportunities for social, emotional and spiritual support.